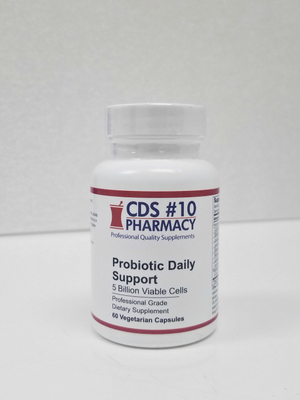 There is no question that there is an ever-increasing awareness and interest in nutritional supplementation to help maintain health. 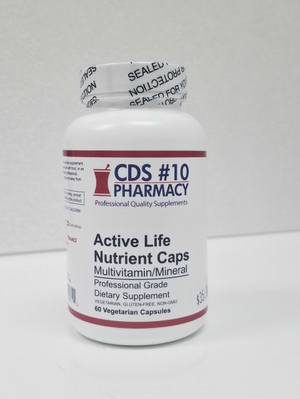 Millions of Americans are taking nutritional supplements every day and experiencing better overall health for their efforts. However, there is also no question that ALL SUPPLEMENTS ARE NOT CREATED EQUAL. This fact can be very confusing to the public who, naturally, want to seek out the best supplements available to obtain optimal outcomes. 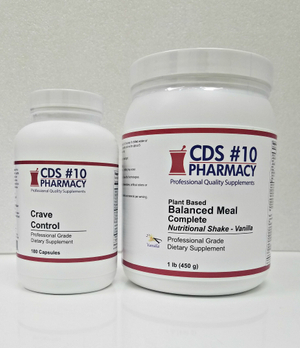 At our pharmacy, we feature “professional-grade” quality supplements. But what does that mean to you? 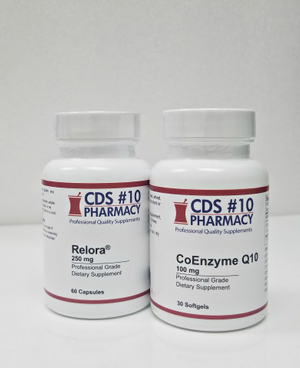 In our pharmacy, “professional-grade” means that the quality and purity of our supplements are beyond question and are tested many times during the production process. 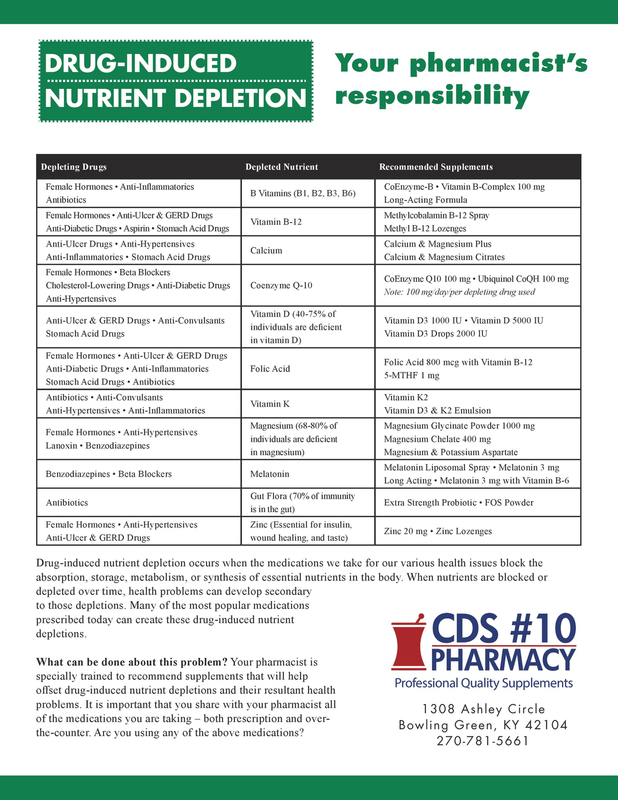 Physicians, pharmacists, chiropractors and other healthcare professionals do not have the time to waste on products of questionable quality when they make recommendations for nutritional supplements. That is why we, and so many other healthcare professionals, recommend the professional-grade products found in our supplement line. So, what does professional-quality mean to you? The ingredients used in our products are sourced from only the most trusted industry leaders in the United States, Europe and Japan. Herbal extracts and natural products are standardized to provide consistent levels of their primary active marker compounds. Microbiological testing is performed to detect any biological impurities in the ingredient samples.